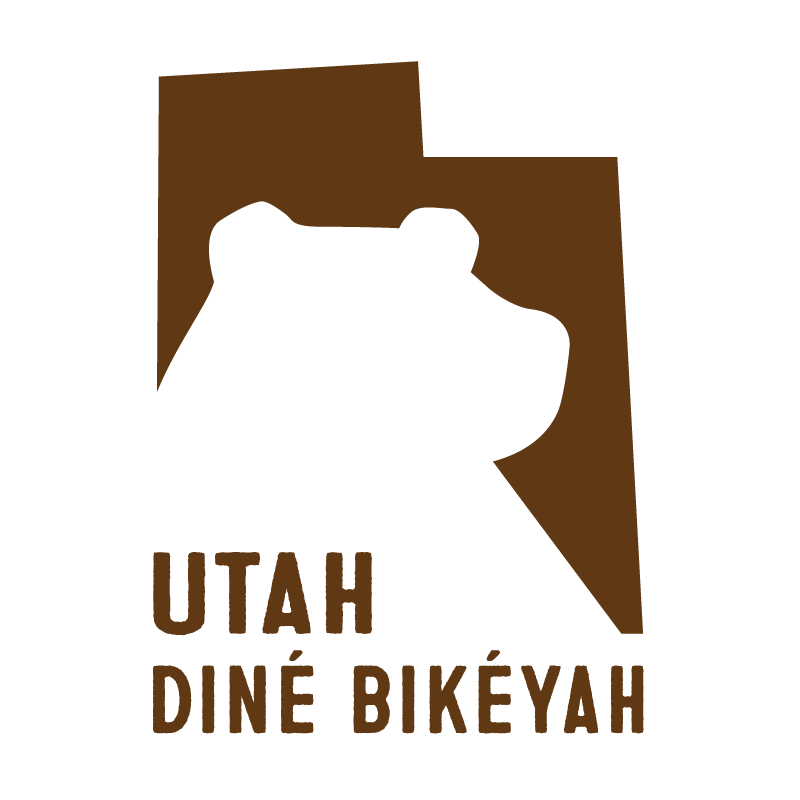 Aucutt Design has helped Utah Dine Bikeyah develop a consistent visual brand to reach a growing audience. 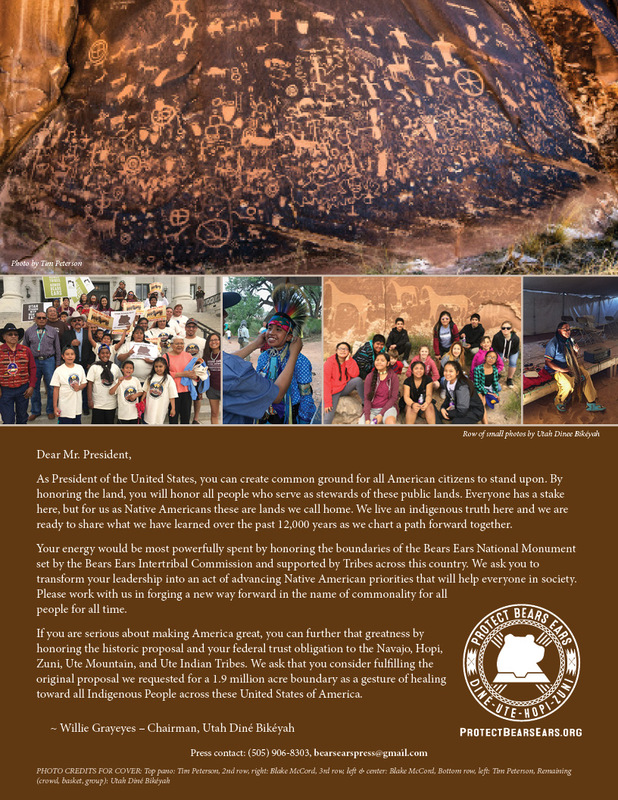 We have used the UDB web site as a primary communication tool which provides informative updates, collects donations, sells promotional merchandice, allows users to voice opinion through petitions, collects newsletter sign ups and provides volunteer opportunities. 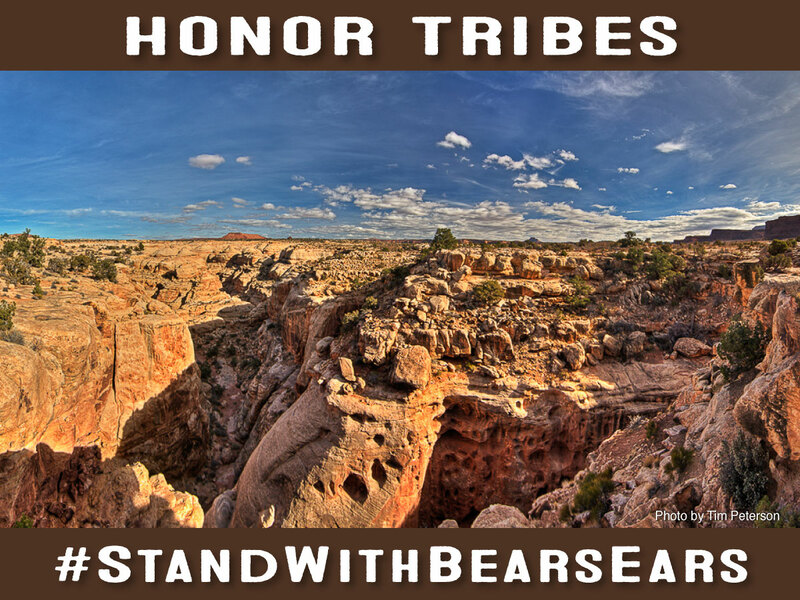 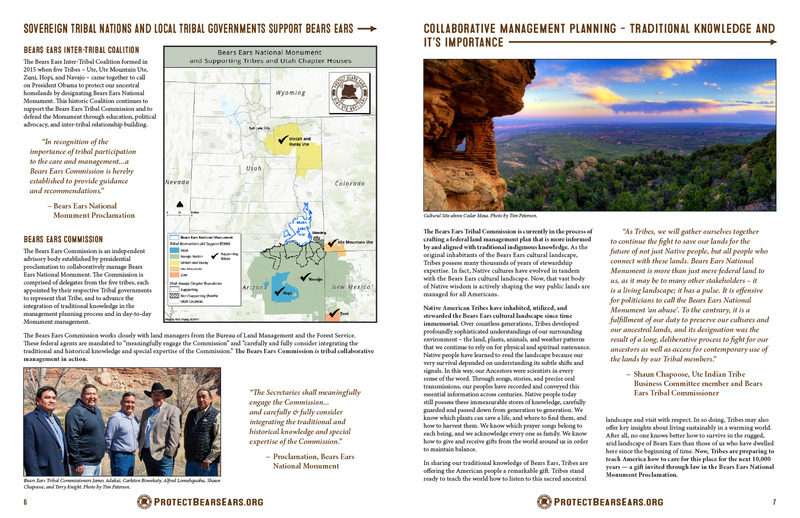 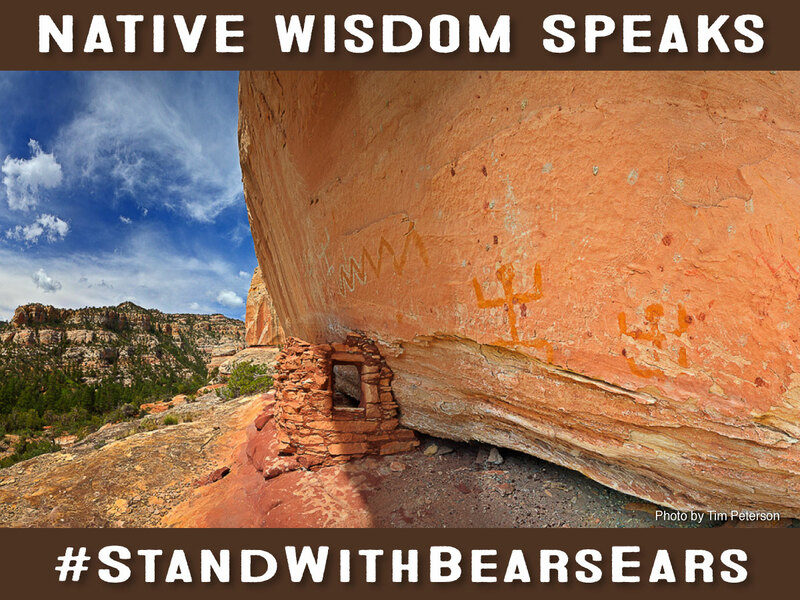 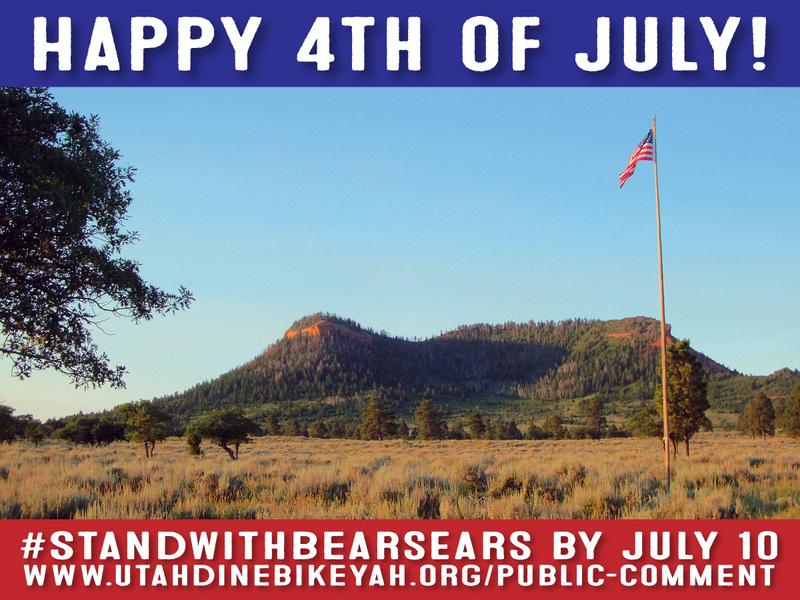 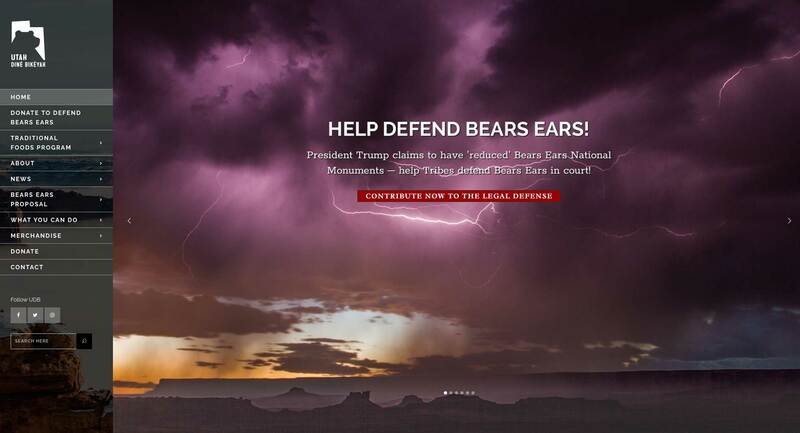 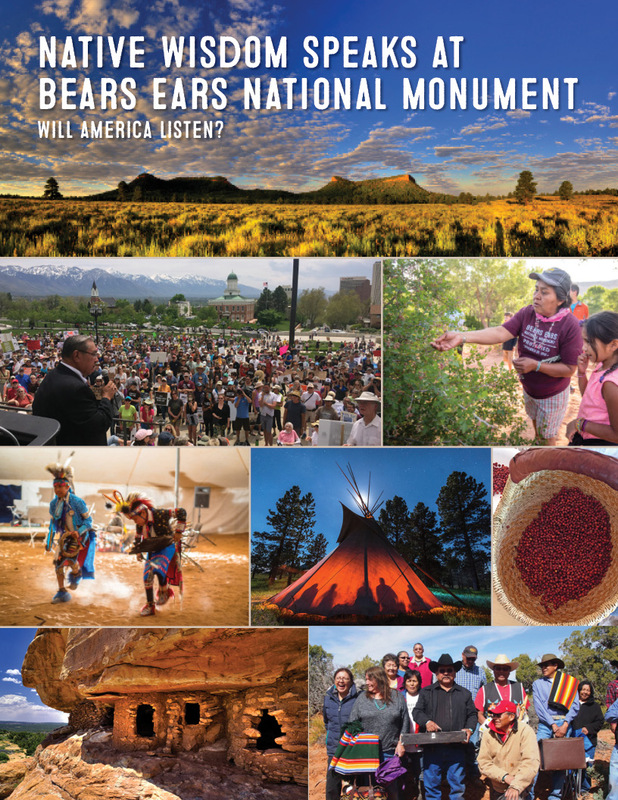 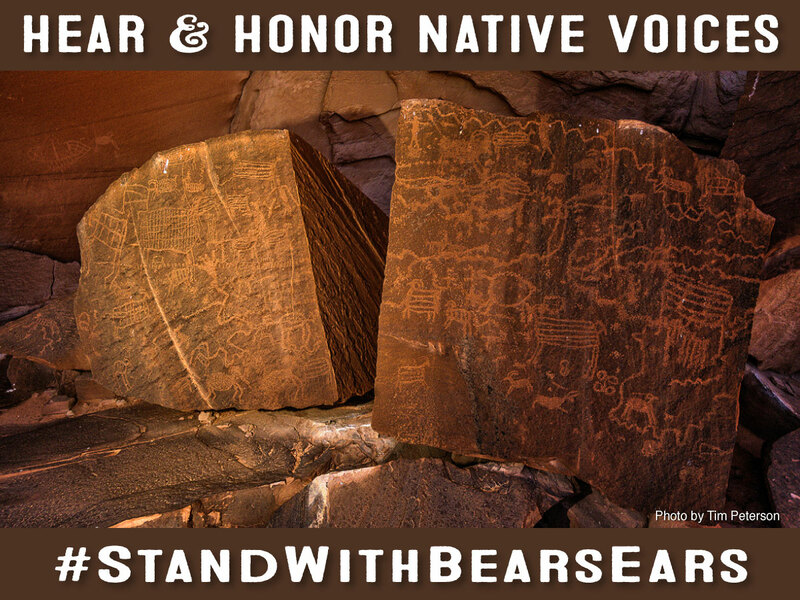 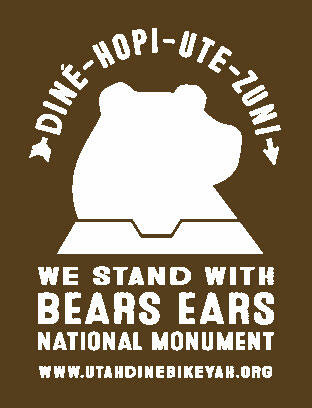 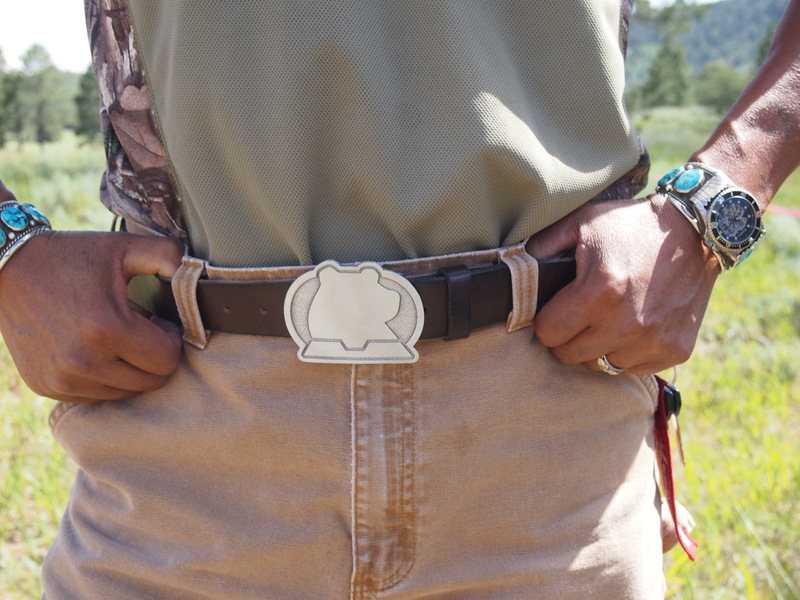 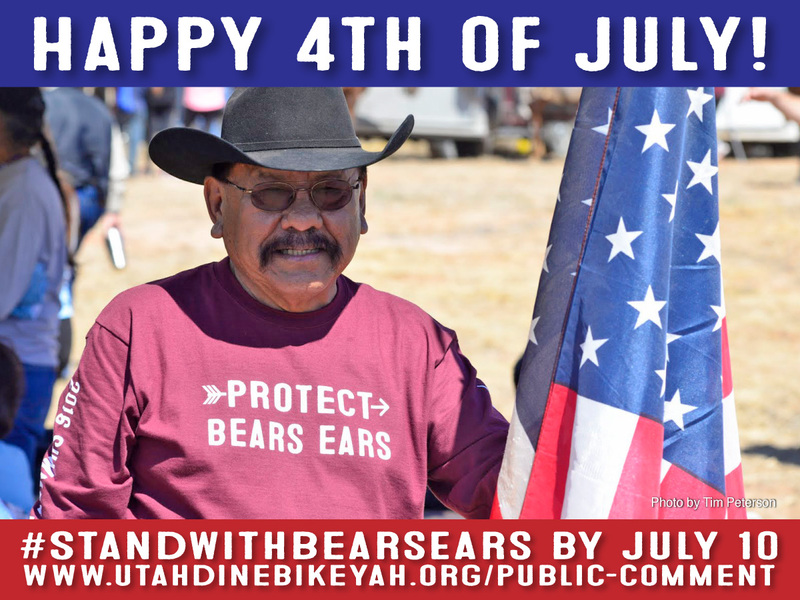 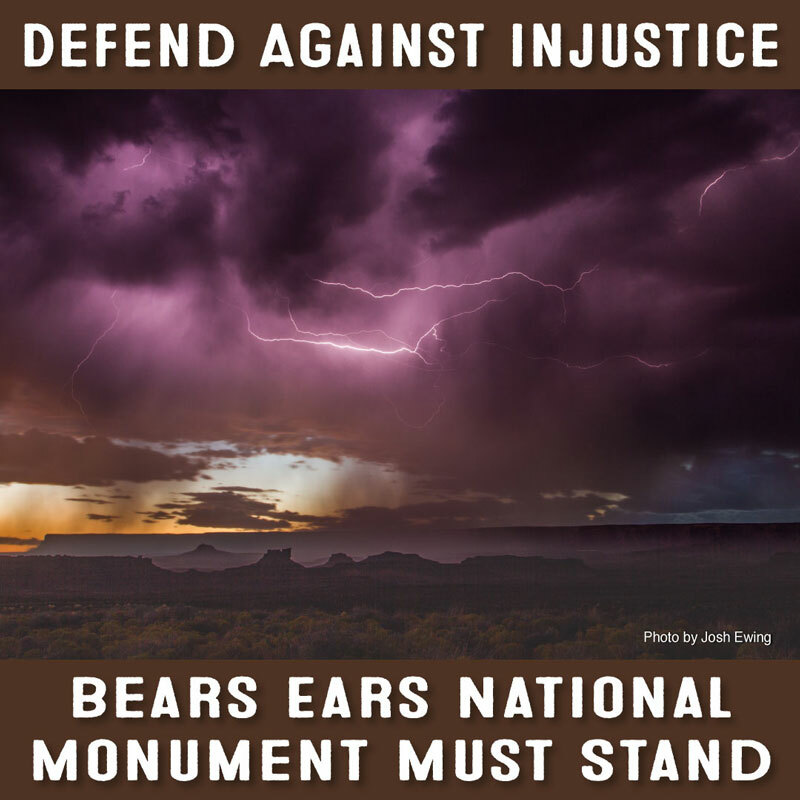 The web site is supported with social media campaigns, print media, large banners, yard signs, bumper stickers and other media all designed by Aucutt Designs towards the goal of protecting Bears Ears. 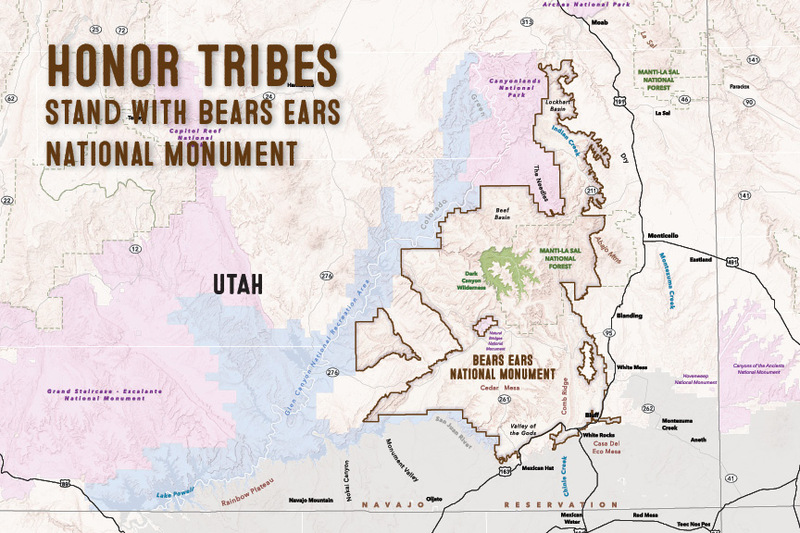 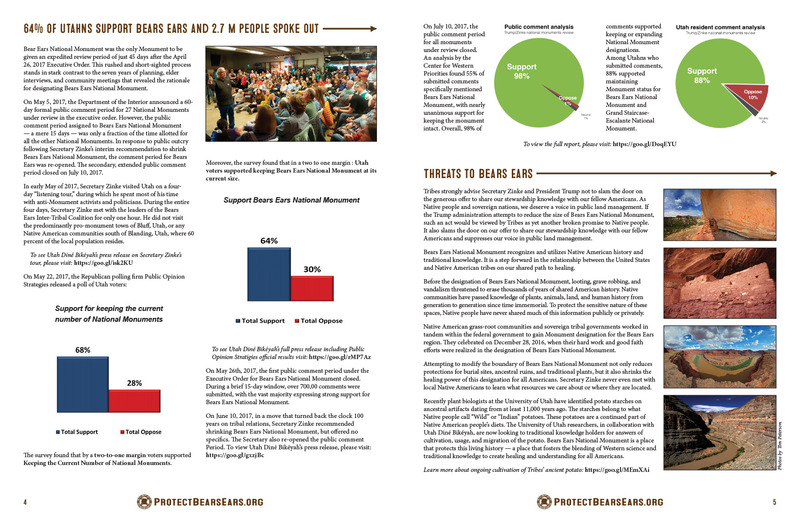 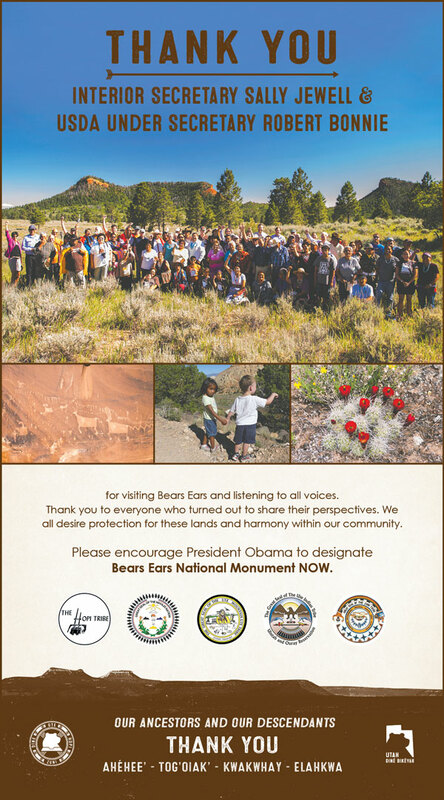 Through this enormous lobbying effort, UDB achieved their goal last year when President Obama designated the Bears Ears National Monument as one of his last executive orders. 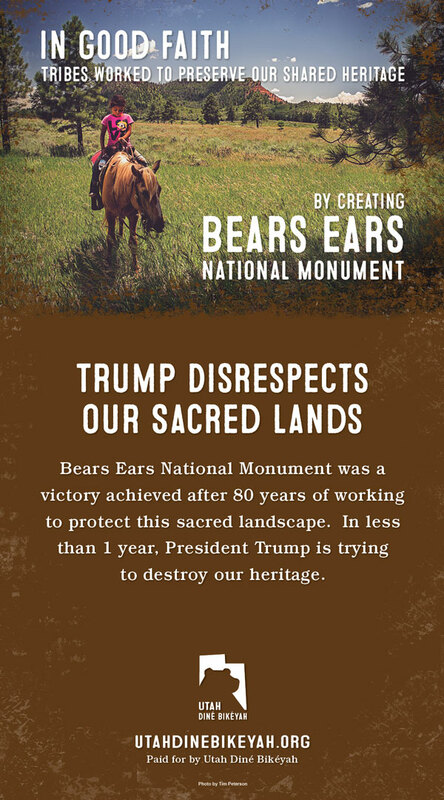 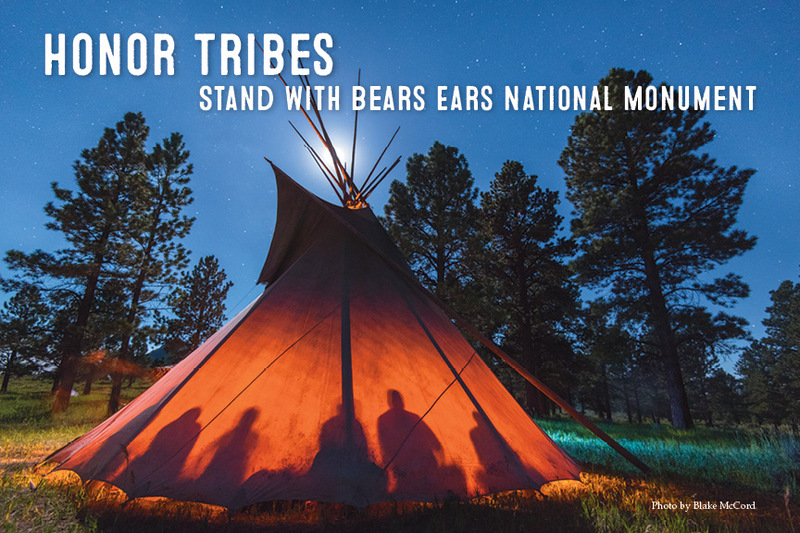 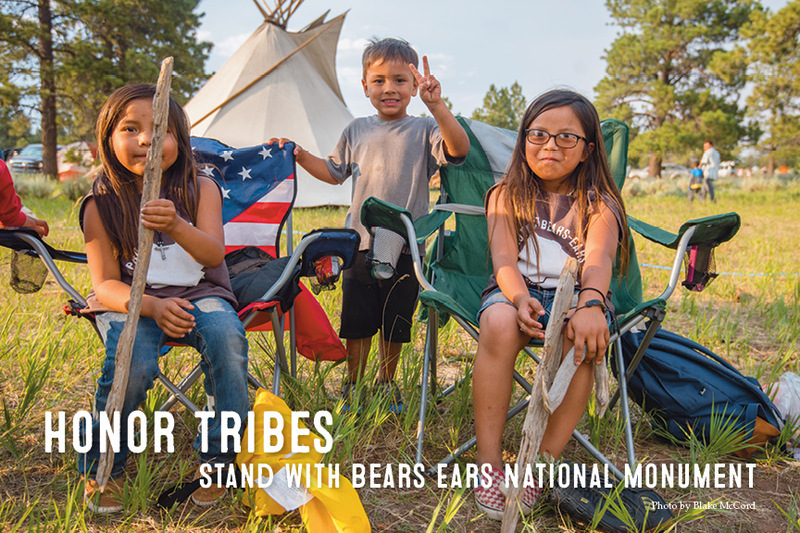 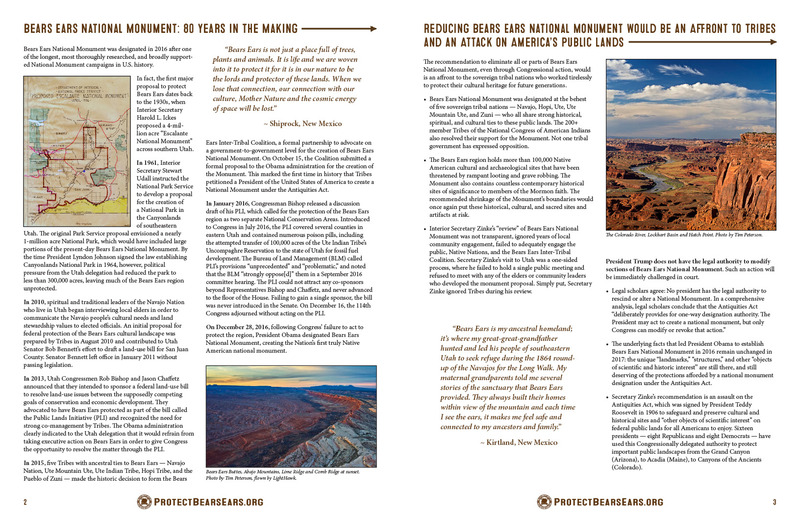 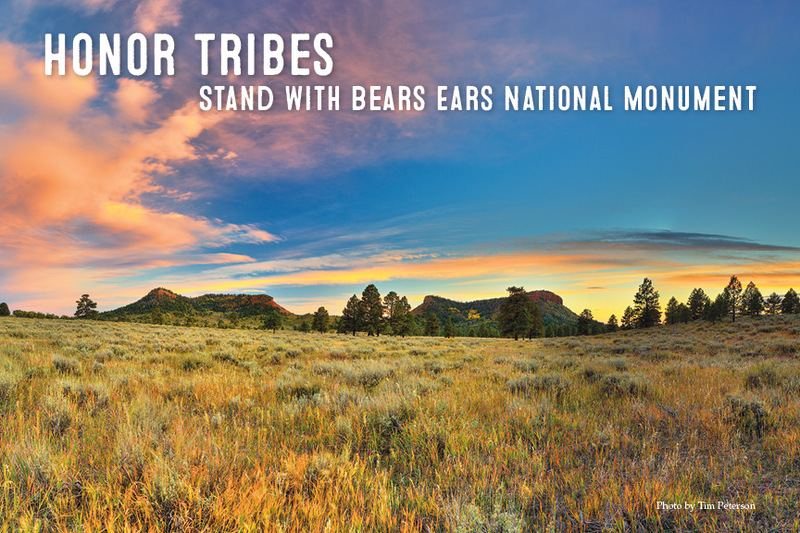 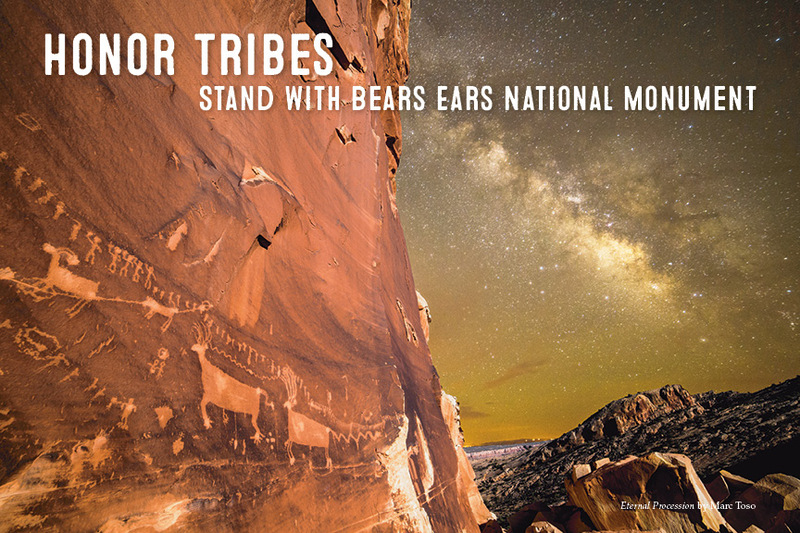 Images in the gallery below are just a few of the many support graphics, ads, postcards, social memes and other branding tools which Aucutt Design used to reach the Protect Bears Ears Audience.